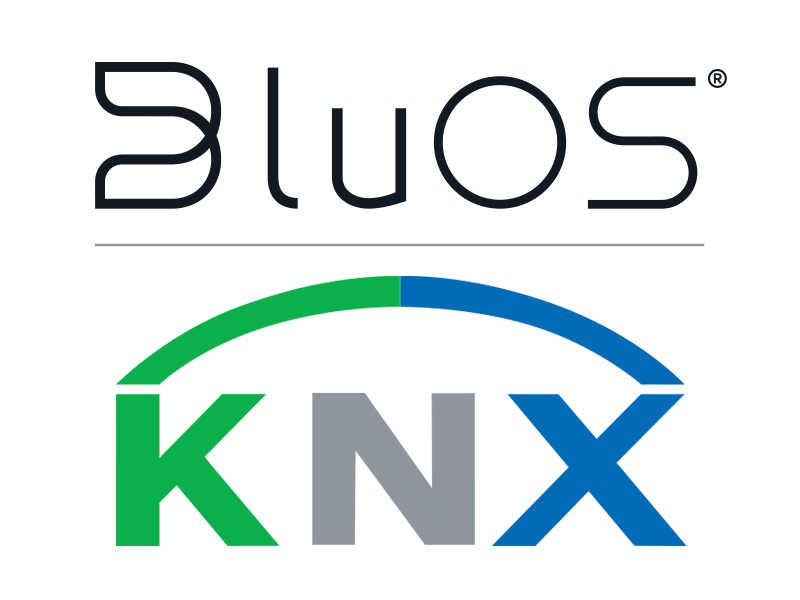 ISE 2019, Amsterdam, NL, 31 January, 2019 – BluOS, the leading premium distributed audio and music management platform, is pleased to announce its membership with the KNX Association, a technology for smart and connected home solutions. KNX integrators and custom installers can now specify a wide range of BluOS Enabled products from NAD Electronics and Bluesound wireless multi-room players into KNX projects via an intermediary device. All BluOS Enabled devices feature the latest in audio technology, offering networked 24-bit streaming audio that fits any combination of use cases, including sturdy rack-mounted, traditional audiophile, and “modern music lover” hardware options. Members of BluOS’s technical team will be on hand at the Integrated Systems Europe show at the RAI in Amsterdam, The Netherlands, February 5-9, 2019, to introduce KNX-integrated BluOS audio solutions to interested KNX integrators. Every morning of the show at 10:30AM, BluOS representatives will be delivering an introduction to distributed audio, high-resolution sound, and BluOS-specific solutions, to visitors to the KNX stand, located in Hall 9, stand #F120. Visitors to the BluOS stand, located in Hall 15, stand #B236, will be able to experience a range of KNX-integrated BluOS audio solutions. On demonstration will be an intuitive and easy-to-use interface featuring streamed audio from sources like networked libraries, and services like Spotify, Tidal, and Deezer, as well as grouped and single zone functionality and comprehensive music management features like station presets, stored playlists, and searching and browsing. BluOSTM is a premium multi-room audio ecosystem that manages stored and cloud music sources and playback, with support for high-resolution audio streams up to 24/192. Adopted by some of the most renowned hifi audio brands and integrated with numerous smarthome control systems, BluOS allows for interoperability among enabled devices across brands for maximum versatility and use cases. Integrations with popular streaming music services like Tidal, Spotify, Amazon Music, and Deezer, as well as featuring support for FLAC, WAV, MQA, and other high resolution formats and codecs, BluOS offers virtually unlimited access to music of all genres for any occasion. Made up of an operating system and a control application for smart phones, tablets, and PC desktops, BluOS is the ultimate choice for the modern audiophile. For more information visit www.bluos.net. KNX is the leading technology for home and building automation systems, and has been on the market for almost 30 years. The beauty of KNX is its integration: all KNX devices work together, regardless of manufacturer. This allows the implementation of whatever solution for your smart home you can imagine – there are no boundaries for making a home or building smart when you use KNX. In short, KNX combines all possible solutions, with an unlimited choice of products of more than 450 manufacturers, into one simple, connected and secure smart home or building. For more information visit www.knx.org.